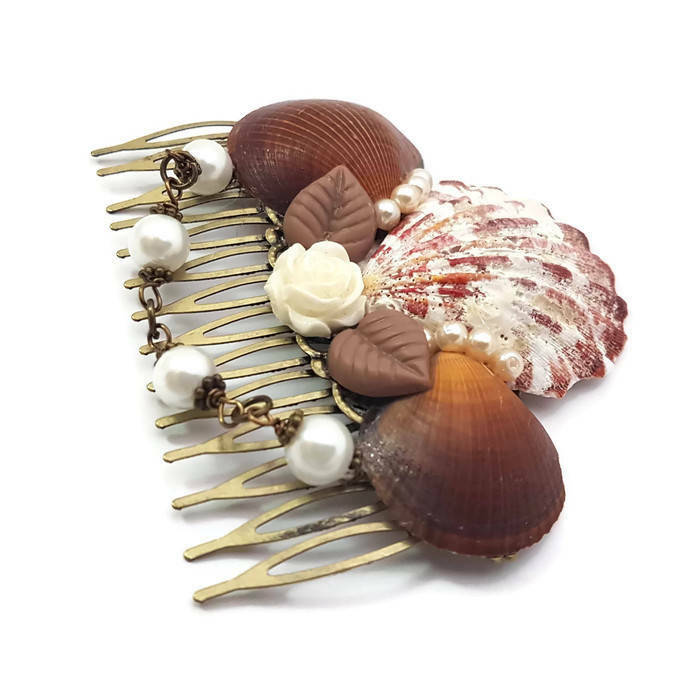 This seashell comb is stunning. 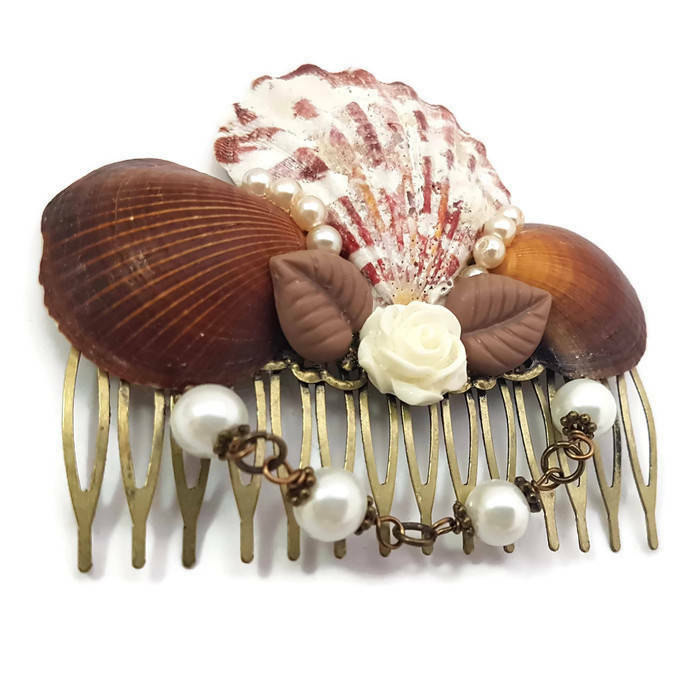 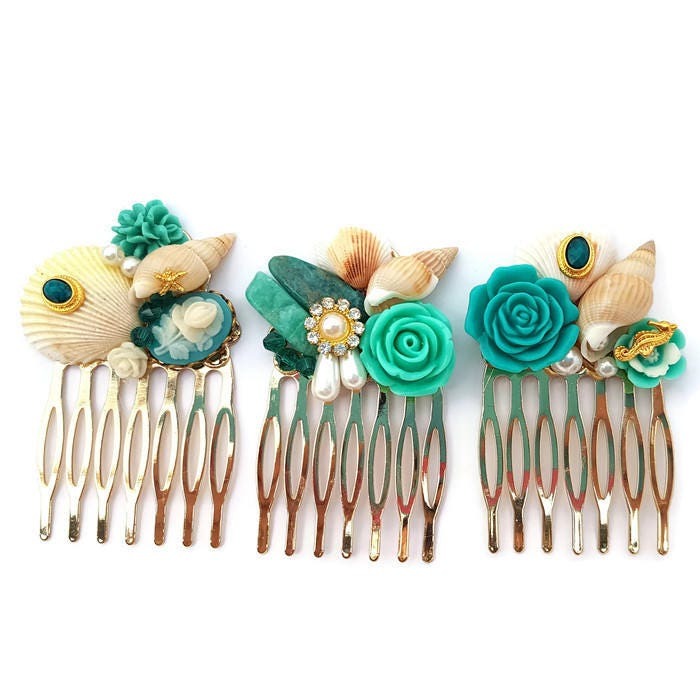 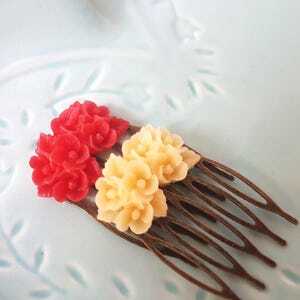 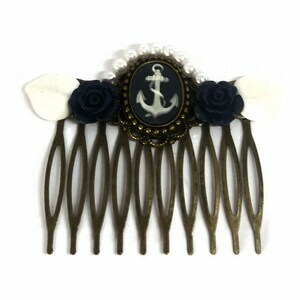 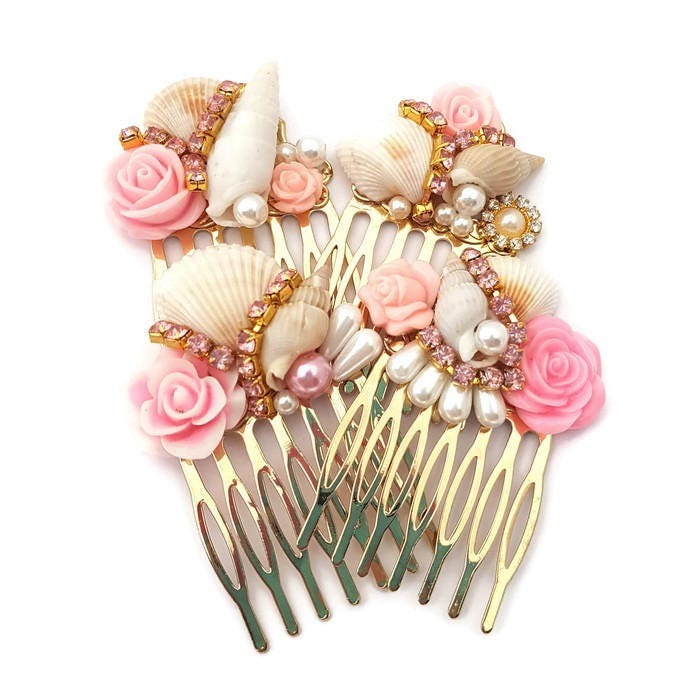 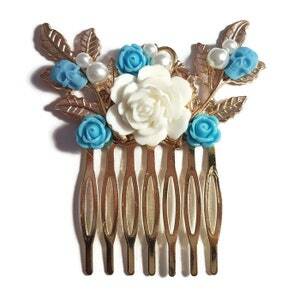 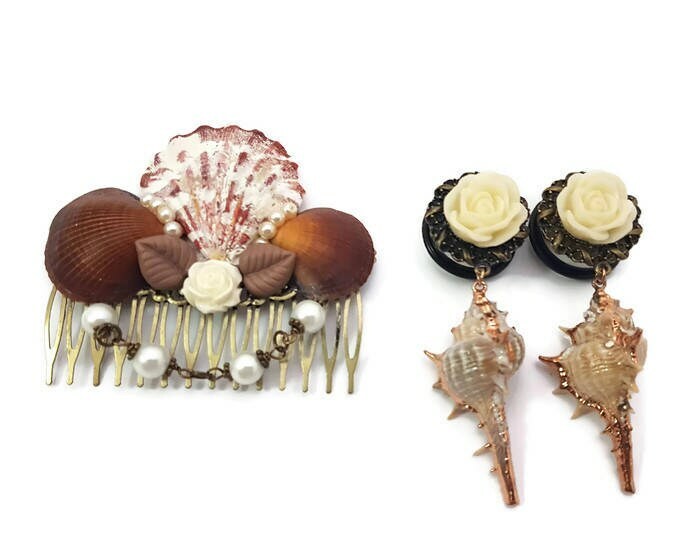 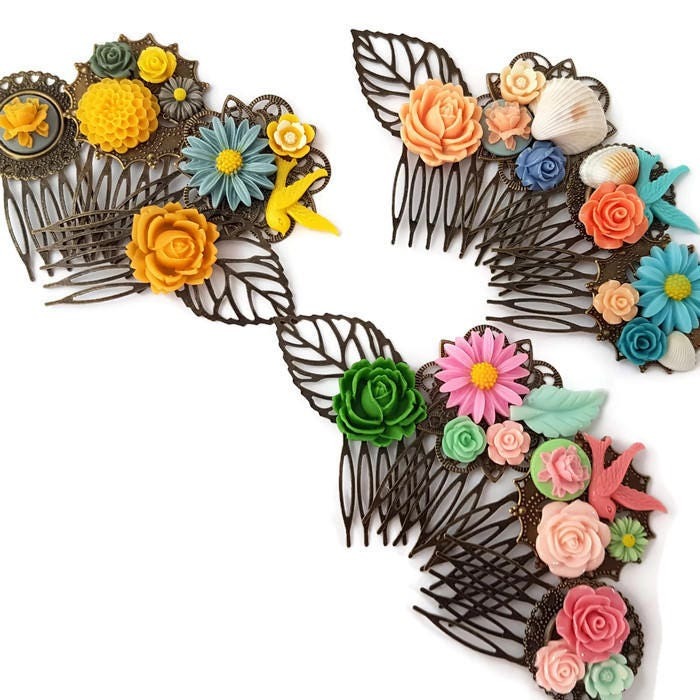 The comb features shells accented with glass pearls and resin flowers. 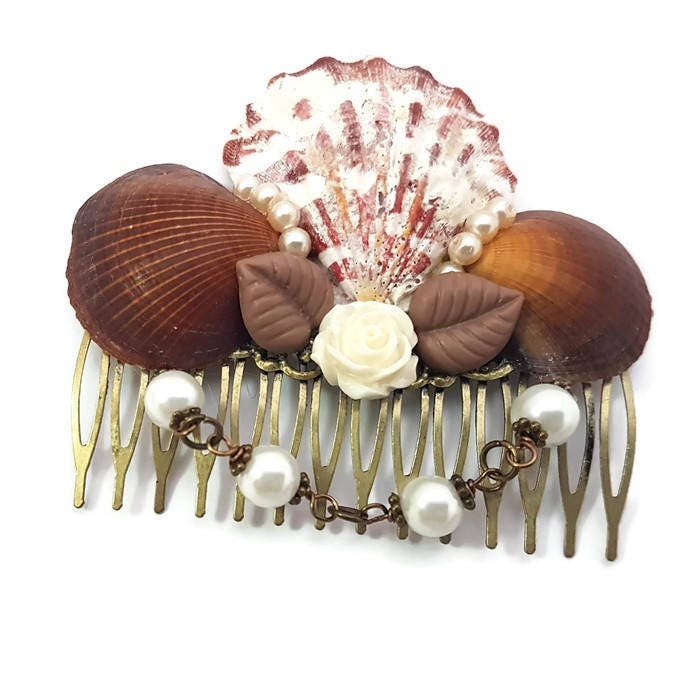 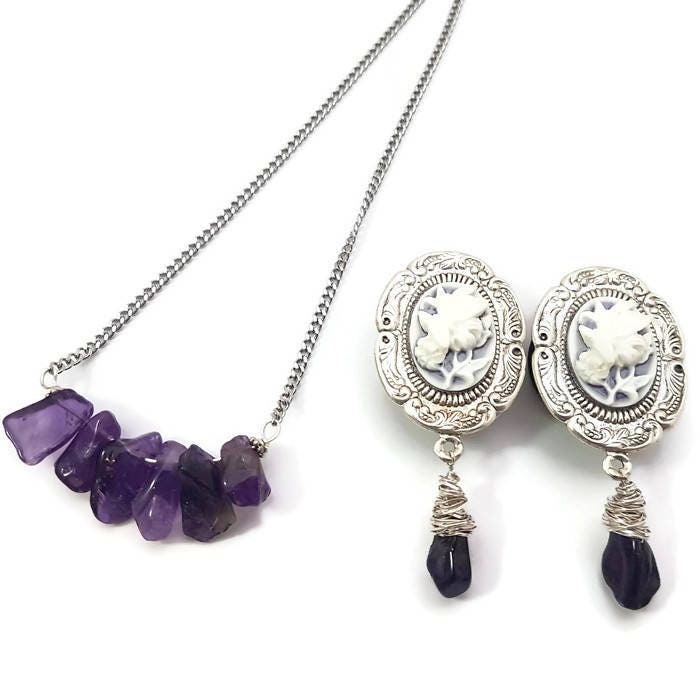 This will be great for your beach wedding or under the sea dance. 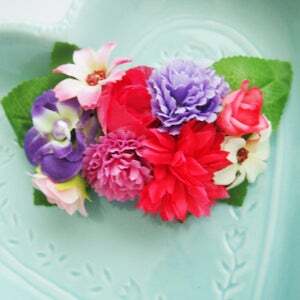 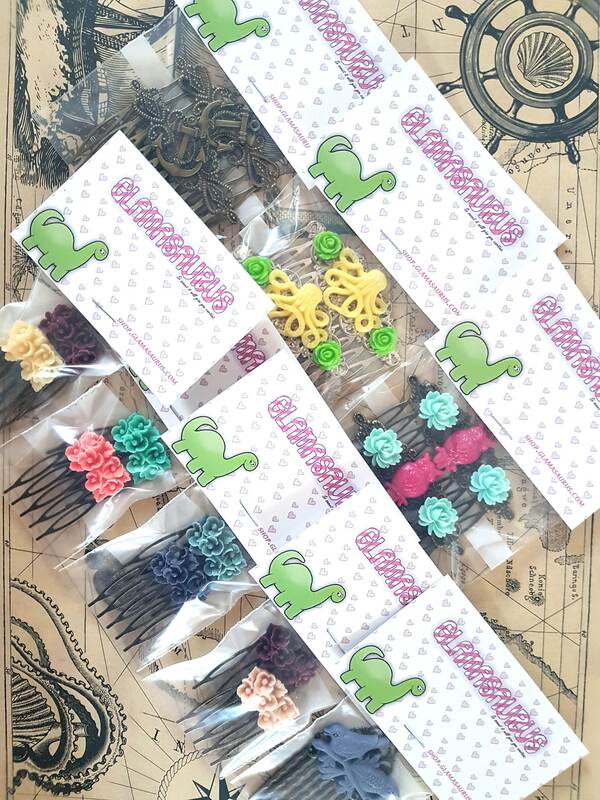 Check out my other listings for matching plugs.